"Hatred should not be tolerated," says Rabbi Yisroel Hecht. The Sunnyvale Department of Public Safety has arrested a 17-year-old after the Fremont High School student allegedly threatened Jewish peers with a Columbine-style attack, prompting the school to beef up security on campus Tuesday, officials said. The teen, who was not identified, was booked into Juvenile Hall on charges of felony allegations of making criminal threats and a hate crime, according to Capt. Shawn Ahearn. He added the teen was trying to "intimidate" about 50 Jewish students. Police say the teen made a reference to and included a photograph of the Columbine High School shooting on his Instagram account. In that massacre, 12 students and one teacher were killed by two students at the Colorado school in April 1999. Police combed through the student's home for weapons to determine if he was serious about carrying out a mass attack, but turned up empty. 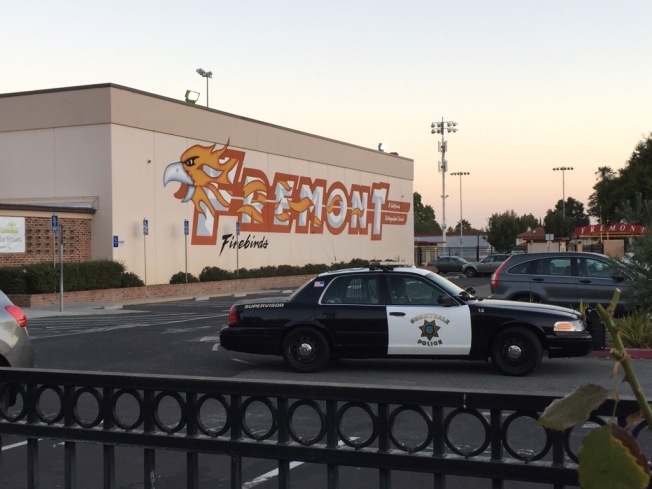 The Sunnyvale Department of Public Safety has made an arrest after someone threatened Jewish students at Fremont High School, which will have extra security surrounding the campus on Tuesday, officials said. Kris Sanchez reports. Ahearn said the department took the threat that surfaced on Monday "very seriously," and immediately put two detectives on the case. "You just don't know these days," he said. Principal Bryan Emmert told NBC Bay Area on Tuesday that the threat wasn't violent, but was made against Jewish students. Students were surprised to learn about the threats. "I was surprised because we have such a diverse population at Fremont, and I didn't think the Jewish community would be oppressed like this," Yash Kedia said. There is no official breakdown of just how many Jewish students attend Fremont High, but Rabbi Yisroel Hecht, who used to live in back of the school, said there is a significant number of Jews and Israelis who attend. "I'd regularly hear Hebrew on campus," he said. 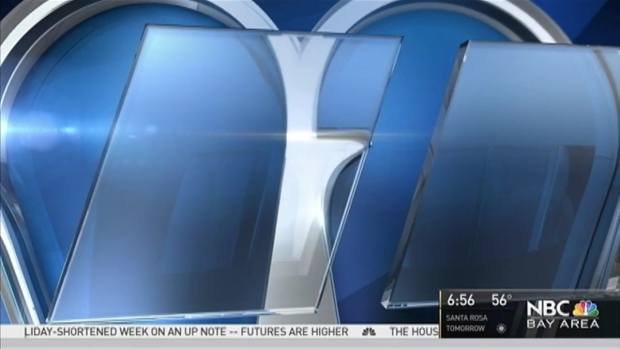 Hecht, the religious leader of the Orthodox Jewish Chabad community in Sunnyvale, told NBC Bay Area that he feels the school leaders acted swiftly and wisely. "You can't dismiss hate," he said. Hecht specifically credited the principal for his current and past relationships with Jewish students as well as Chabad members; even renting out school space to members for prayer services and meetings. "I think it's great the school worked so proactively and took the threat so seriously," Hecht said. "Hatred should not be tolerated." Officers say they will continue to do extra patrols of the school for the rest of the week.